UPDATE: Sorry! Registration is now closed. It’s back, the best deal in town. A full season of recreational soccer for only $115. WOW!!! No tryouts needed, everyone is welcome of every experience and skill level. Simply register, request to play with friends, and have a blast. Yes, it is a great way to keep your skills up during the Spring. Registration closes on March 4. The spring soccer season (Jack London Youth Soccer League) is expected to begin on March 31, with 9 scheduled matches, and end the weekend of June 2-3. No matches will be played on Memorial Day Weekend. Practices are typically held once a week for an hour for U7 & U8 teams, and once or twice a week for an hour and a half each for U10 & older teams. There are no separate practice sessions for U6 (Sunday events only). Once teams are formed, coaches will provide families with further information. Any child 5 years and older can register to play. The focus is on having fun, learning, and playing with friends/schoolmates. Players can ask to play with their friends, or with a specific coach (if known, but not necessary). If you’re interested in volunteering to be a Rec Team Coach, check out our Coaches section for more information. To sign up, click here. 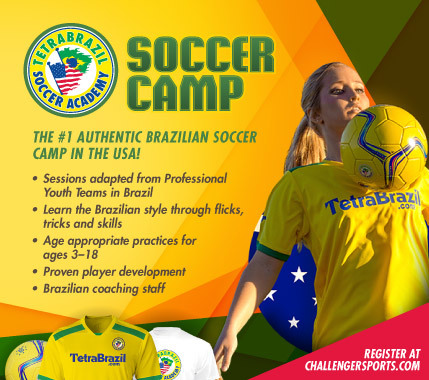 Registration Open for Champions Soccer! Registration is now open for the second season of Champions Soccer. The Champions League provides the opportunity to play soccer for those children who have not been able to play under the typical league circumstances. The goal of the program is to provide an opportunity for children with physical and mental challenges to experience the fun of playing soccer and the joy of being part of a team. The Champions League is an all-volunteer, inclusive soccer program where children ages 7-17 years old with special needs can participate in a fun, supportive environment, coached by experienced soccer coaches. We provide the opportunity for the children to learn and play in a safe and fun environment. Games will be played weekly in Alameda on Sunday afternoons from September 10 to November 12 during the typical fall soccer season. By participating in the Champions League our hope is that all players will develop social skills, better motor coordination, improved communication skills and get exercise while having a fun time. The registration fee is $25 for the season. To register, please register through Sportability. For questions or further information please email Conor Neal at championsleague@alamedasoccer.org or call (510) 517-0508. Fall 2017-Spring 2018 Alameda Islanders Competitive Team tryouts for players with a 2000-2003 birth-year will be held May 22-25 at Hornet Field. Mark your calendar and refer to the chart below to determine the appropriate dates and times for your player. This May tryout date is based on NorCal’s new mandated specific tryout window for the 2000-2003 age group. Tryouts will be run by the Challenger Sport professional training staff and ASC coaches. Players are expected to attend both days. Register NOW on Team Snap. Make sure to complete the Medical Release Waiver form when registering and bring with you to tryouts. For tryouts players should not wear their team uniforms, or any t-shirt that relates to a specific group, organization, or local team. Players should wear a plain white t-shirt and dress appropriate for soccer and the weather. If a player wears a team jersey or t-shirt they will be asked to change. This is so our tryouts are a fair opportunity for all kids trying out. If possible, they should also bring a soccer ball. Follow us on Facebook to go in the draw to Win $100 Voucher for Soccer Post in Alameda. Leave your name in comments and be sure to follow us. 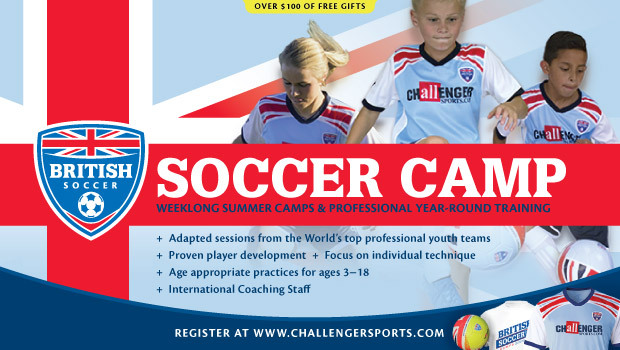 We are delighted to welcome back Challenger Sports British Soccer Coaches to train our players and coaches for the 2017 season! Challenger Coaches are hosted by families in our area and committed to coaching our teams, players and coaches from February to November. They also manage and run our holiday and summer camps. Look for the coaches in their distinctive British Soccer Jerseys on your soccer field ready to help teams during practice. We are lucky to have Adam Butler returning as a coach this year from England. Joining him will be Matteo Marotti from Italy, and Natalie Poole also from England. Host families make this experience possible, as they house the coaches for the duration from 1 week to the full 9 month experience. The coaches have their own transportation and are taken care of by Challenger in regards to health care, wages, and flights. They are also on working visas and have gone through rigorous background checks to get into the USA and to work for Challenger Sports. Currently we are looking for housing for Matteo and Natalie. We ask that a family will provide somewhere to sleep, shower, do laundry, and evening dinners. Although the coaches are working evenings, they will be around to deliver those extra soccer practices to your kids also!! We are looking for as many host families as possible so please contact Jamie Kent (jkent@challengersports.com) if you are interested, to find out more information and to ask any questions. background information and bios for both of our Challenger coaches needing housing attached. Spring 2017 Alameda SC registration is now open for players U6-U14! closed. It’s back, the best deal in town. Recreational soccer for less the $100 for the spring season (only $95). WOW!!! No tryouts needed, everyone welcome of every experience and skill level. Simply register, request to play with friends and have a blast. Yes, it is a great way to keep your skills up during the Spring. Registration closes in on March 6. The recreational soccer season (Jack London Youth Soccer League) will begin on Saturday April 1, with 9 scheduled matches, and end the weekend of June 4 & 5. No matches will be played on Memorial Day Weekend. Practices are typically held once a week for an hour for U7 & U8 teams, and once or twice a week for an hour and a half each. There are no separate practice sessions for U6 (Sunday events only). 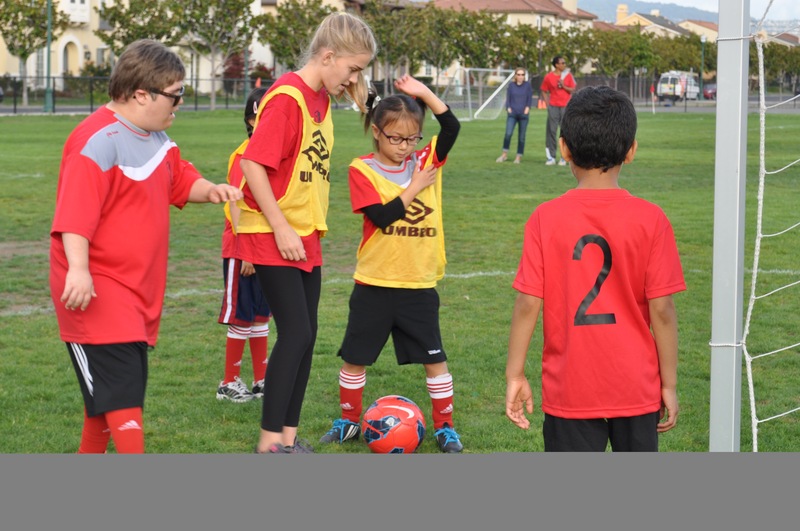 For questions related to the Recreational Soccer program, see our Spring Registration page or contact our Recreational Team Coordinator at recteamscoordinator@alamedasoccer.org. 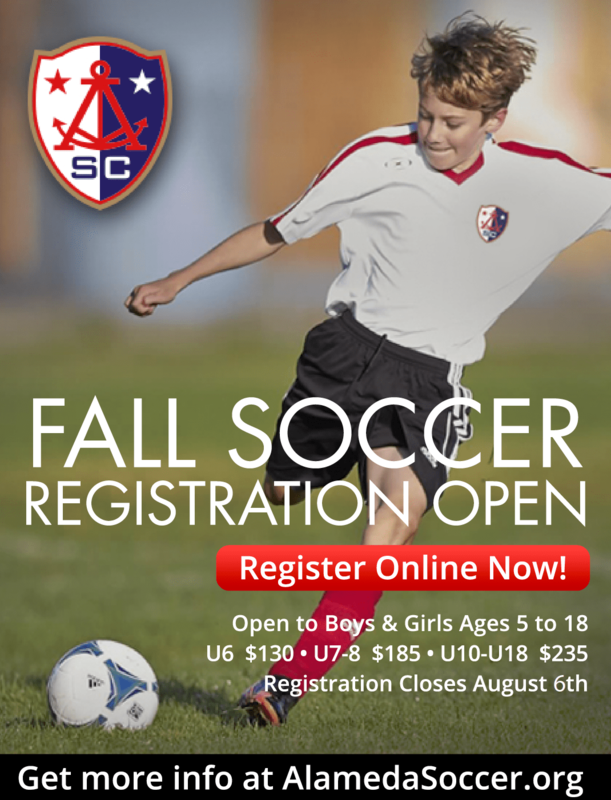 For registration questions or to request financial assistance contact our Registrar at registrar@alamedasoccer.org.